Help us enhance our curriculum and inspire learning through the use of iPads. Elworth Hall Primary School is a community primary school nestled in a corner of the beautiful market town of Sandbach. We are a single form entry school which prides itself on family values, our open door ethos and our strong links in the local community. 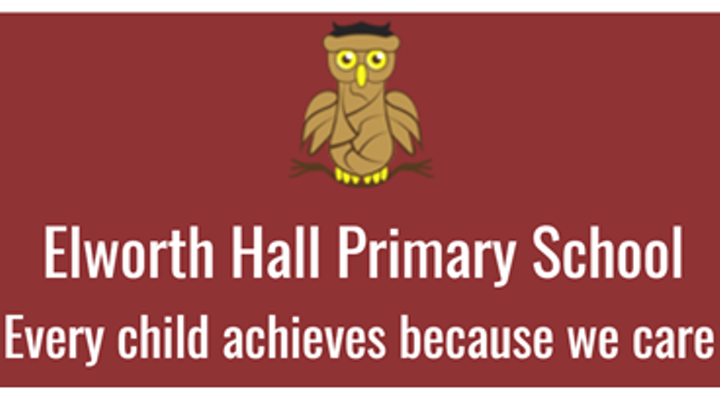 At Elworth Hall, we believe that every child can achieve. We aim to create the right environment to excite, motivate and inspire every child to do their best. We would like to purchase several new iPads for use by the children in the classroom. Our whole school will benefit from this project as iPads can be used for a range of things from creating art work and musical composition to research tasks and learning interventions. Technology is at the heart of future careers. We would like our children to use technology to help prepare them for the future. We want to enhance our curriculum and offer the children opportunities above and beyond the National Curriculum. 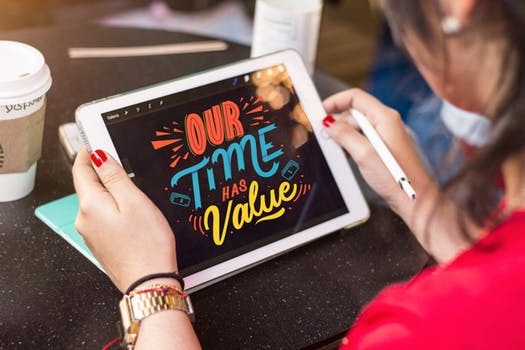 By purchasing up-to-date technology, we hope to be able to bring learning alive through the use of virtual reality, green screens and other exciting applications as well as providing additional support for our learners though the use of apps such as IDL. Currently, we do not have enough of them for every class to have regular access to up-to-date technology. A class set would make a huge difference. If we're fortunate enough to raise more than our target, then we would buy more iPads with the hope of eventually having a full class set to be used across the school. A thank you note from the school received via email.